Not looking to be lumped in with everyone else for the after prom party? Have a group of 100 definite guests or more? 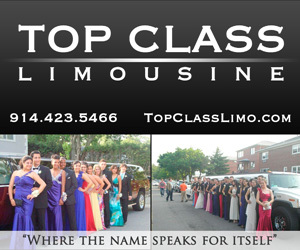 Let our after prom party experts help you find the best venue and accommodations for you and your group. 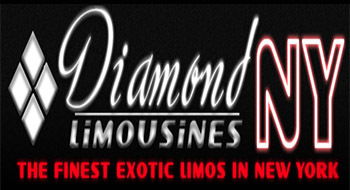 We have been producing after prom parties for over 15 years in NYC and have working relationship with most of the nightclubs, lounges, and private event spaces. Fill out the contact form below or call our offices at 646-760-9695 to see what special arrangements we can make for you and your group.